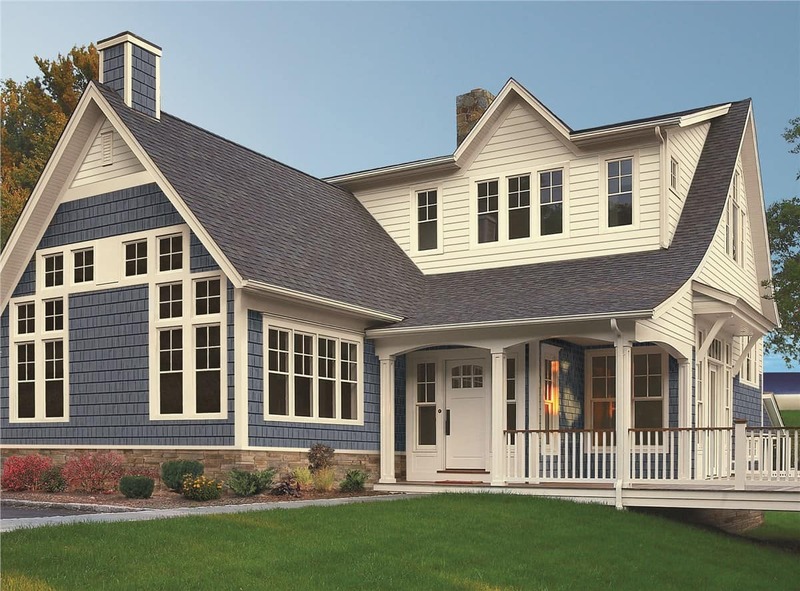 Our Distinct Vinyl siding design is one of the best in the market. With many finish options, we can have your home looking great. At Ecoview we pride in the products we offer. It being Vinyl Siding, windows or doors, our partners have designed the most energy efficient, cost-effective product in the market. 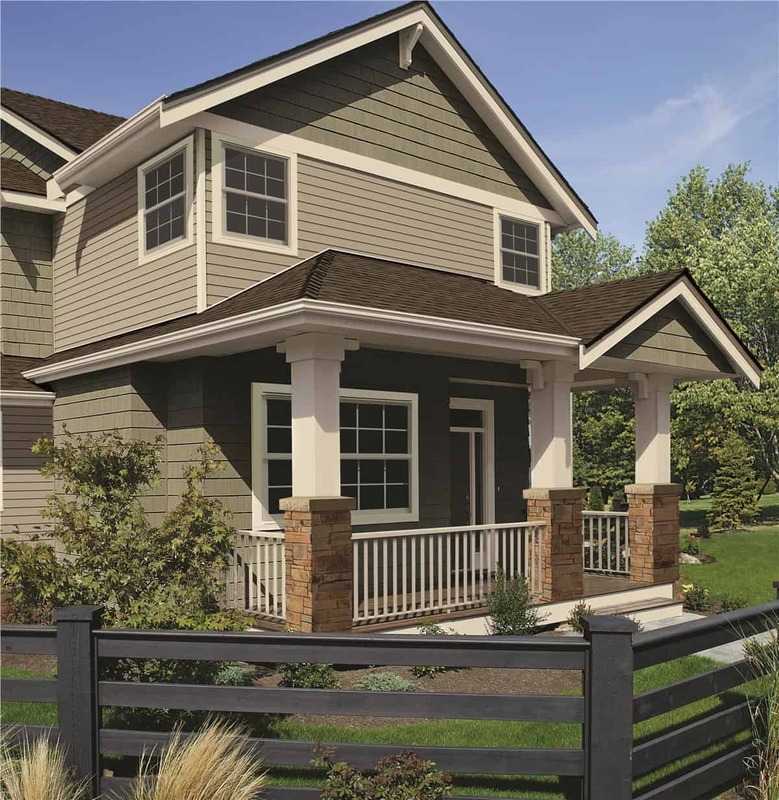 Vinyl siding has many benefits to your home besides curb appeal. Contact us now and find out about our current promotions. Our Sales team is here to answer and help you find the right product for your project and your budget. 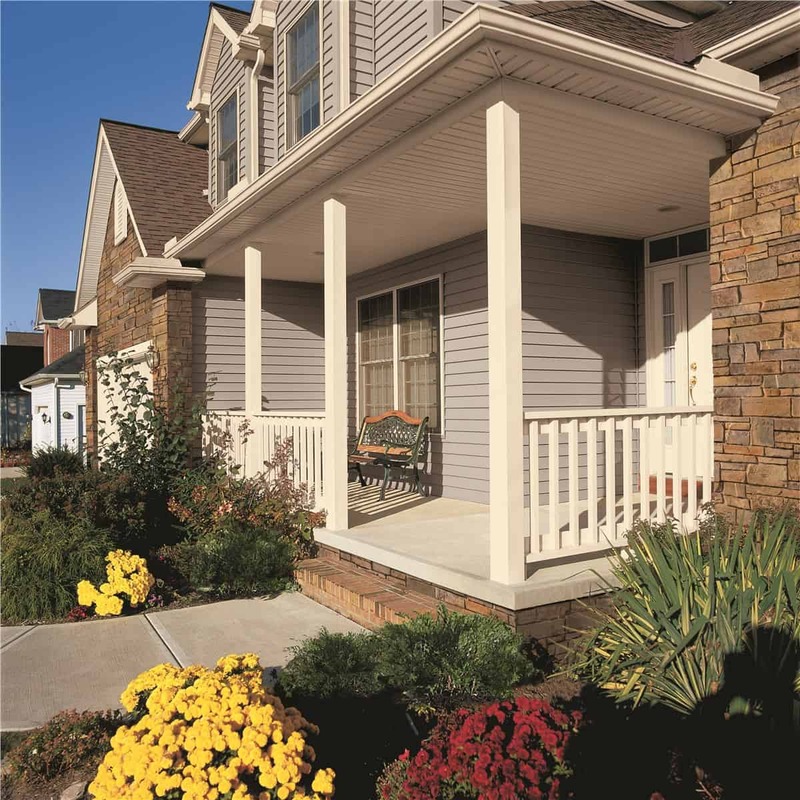 Contact EcoView today to learn more about our solutions for Windows, Doors, and Vinyl Siding. Call now to schedule your free, in-home estimate and consultation!